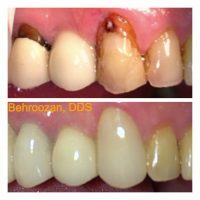 Crowns and Veneers - Santa Monica Dentist - Yosi P. Behroozan, D.D.S. Our teeth endure various amounts of stress throughout our lifetime. 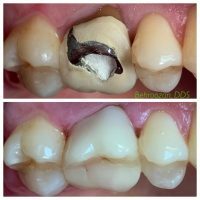 As a result, our teeth become prone to chipping, fractures, discoloration and decay thereby causing functional and esthetic concerns. 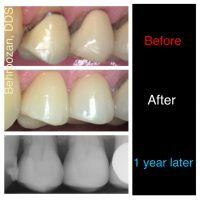 Crowns and veneers can help strengthen and restore your smile to their original natural brilliance once again. 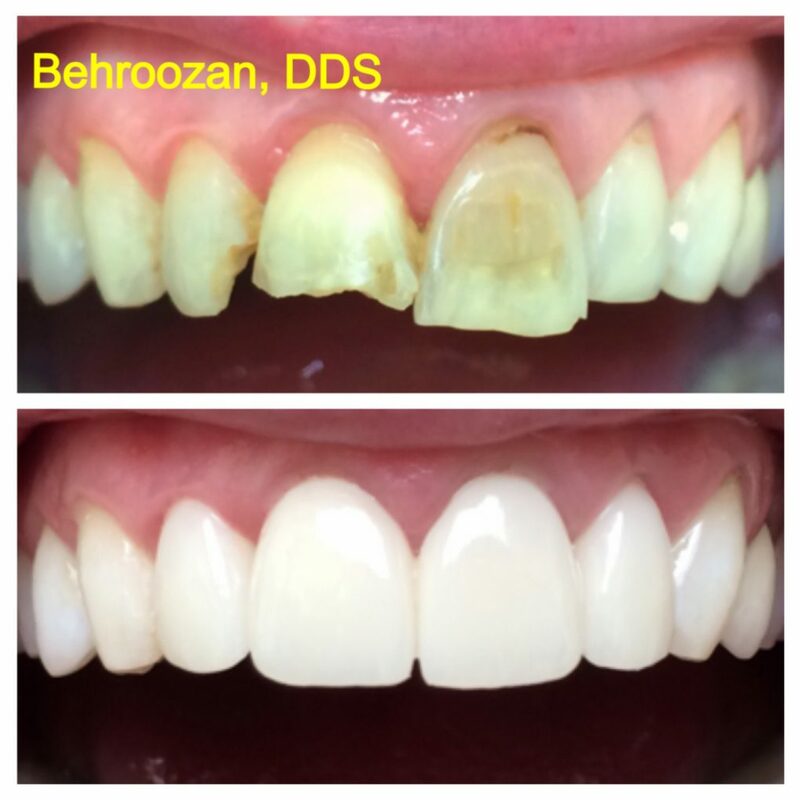 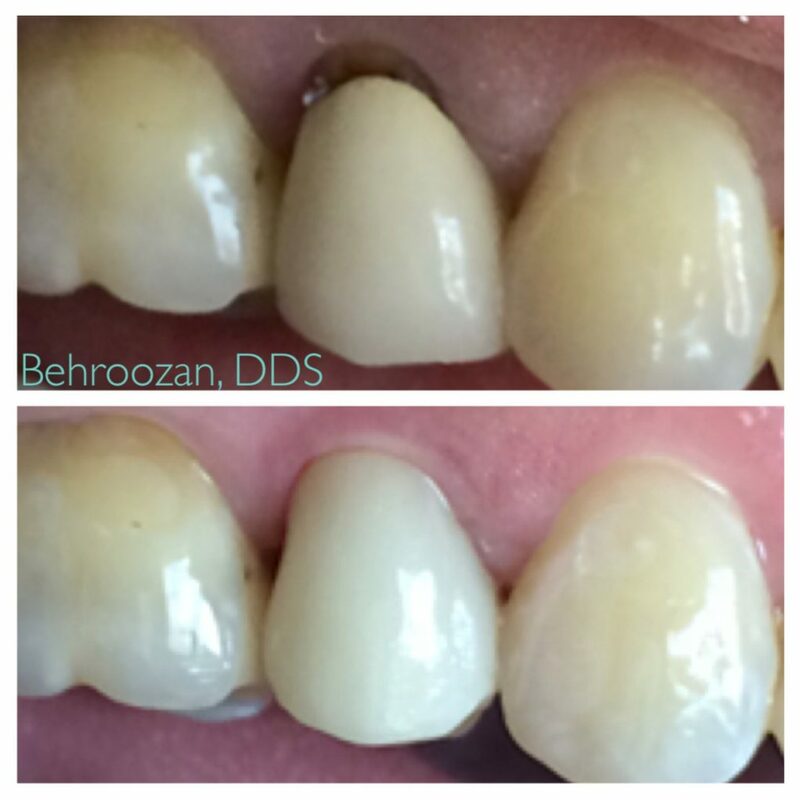 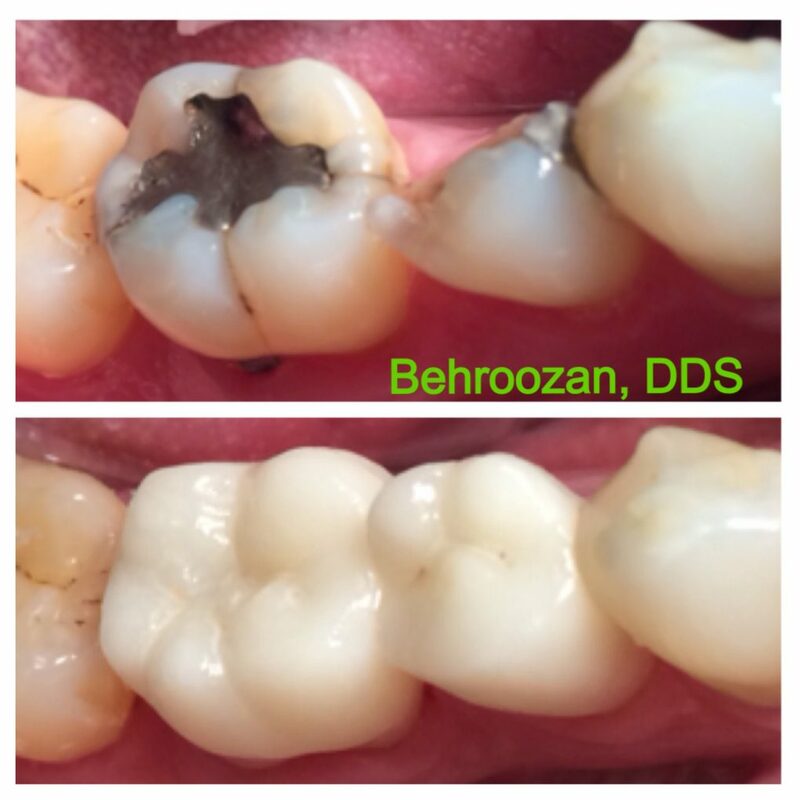 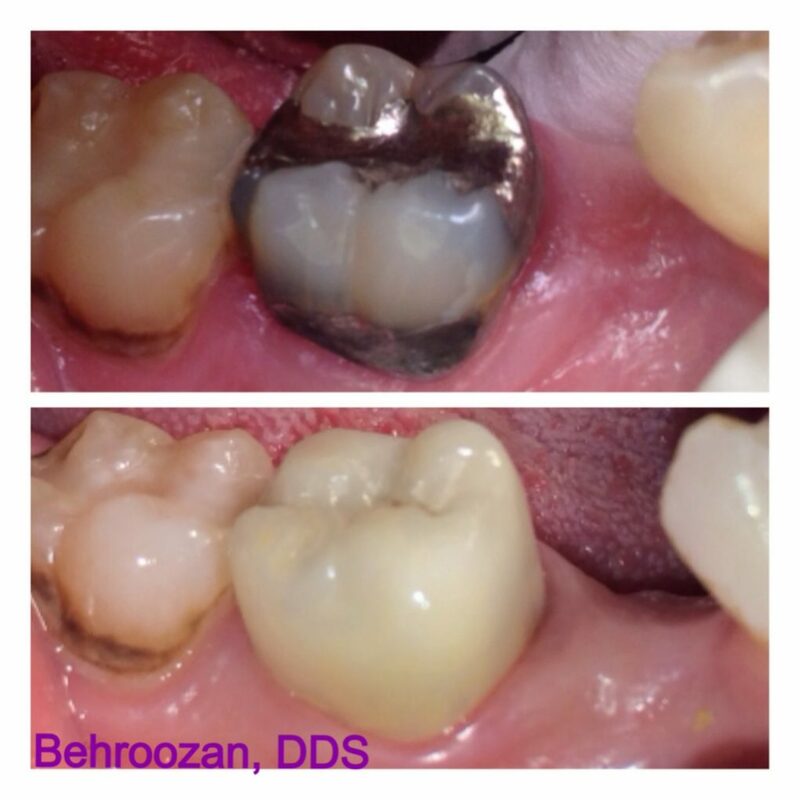 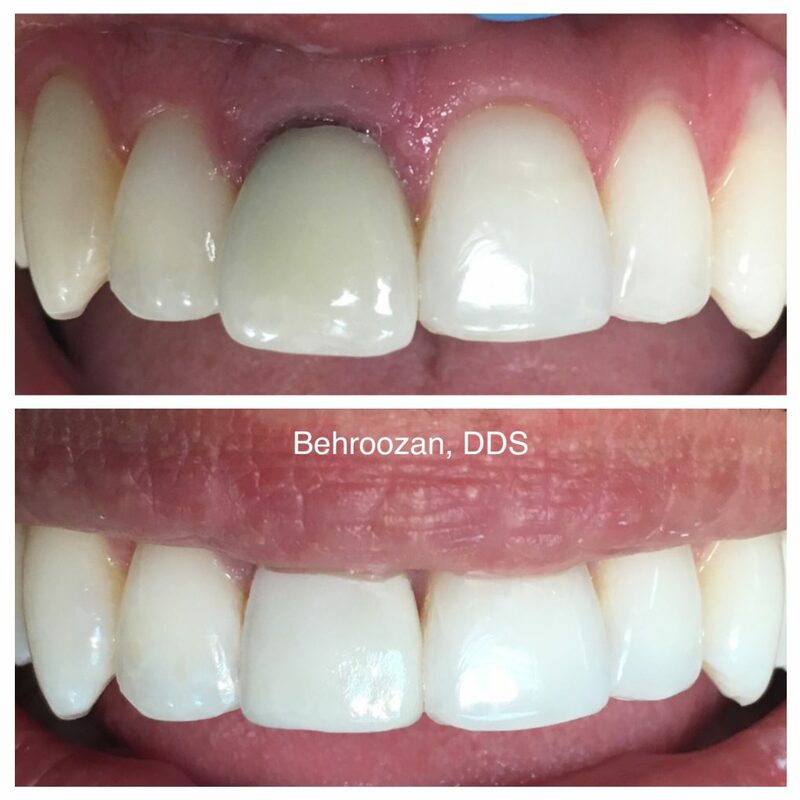 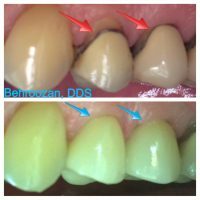 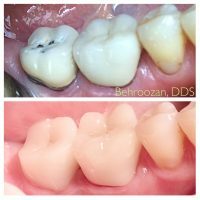 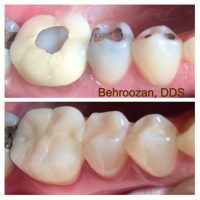 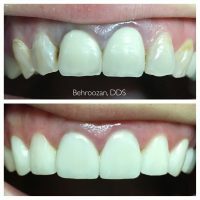 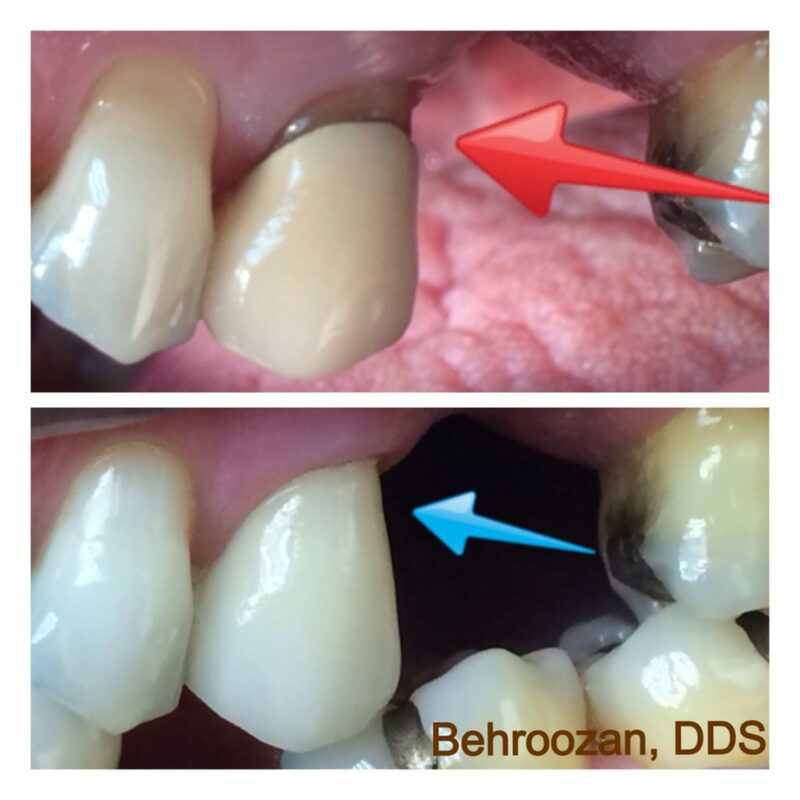 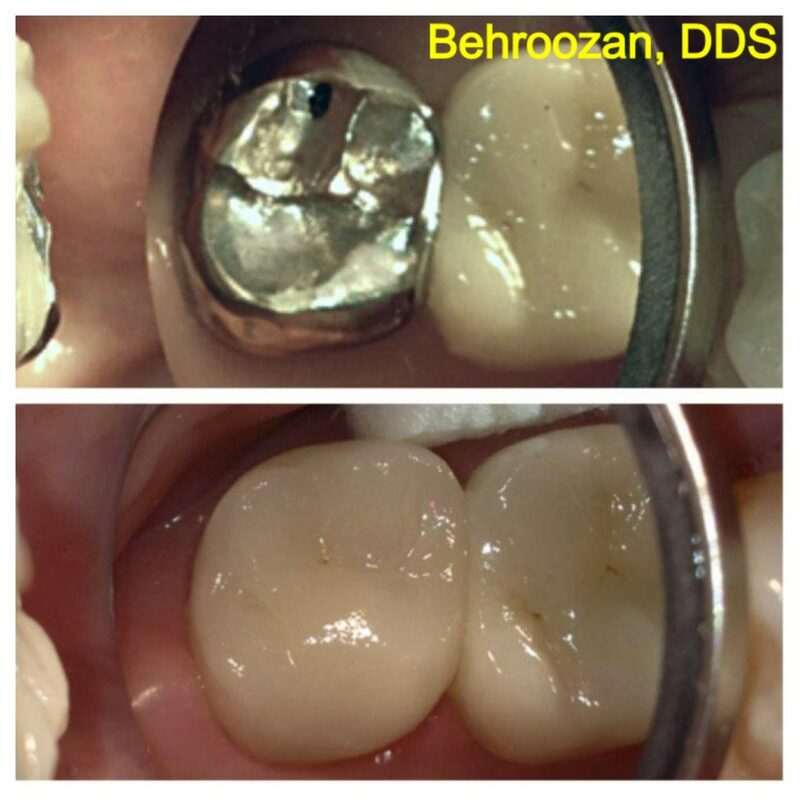 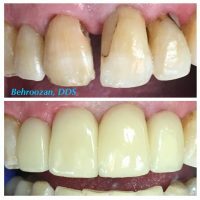 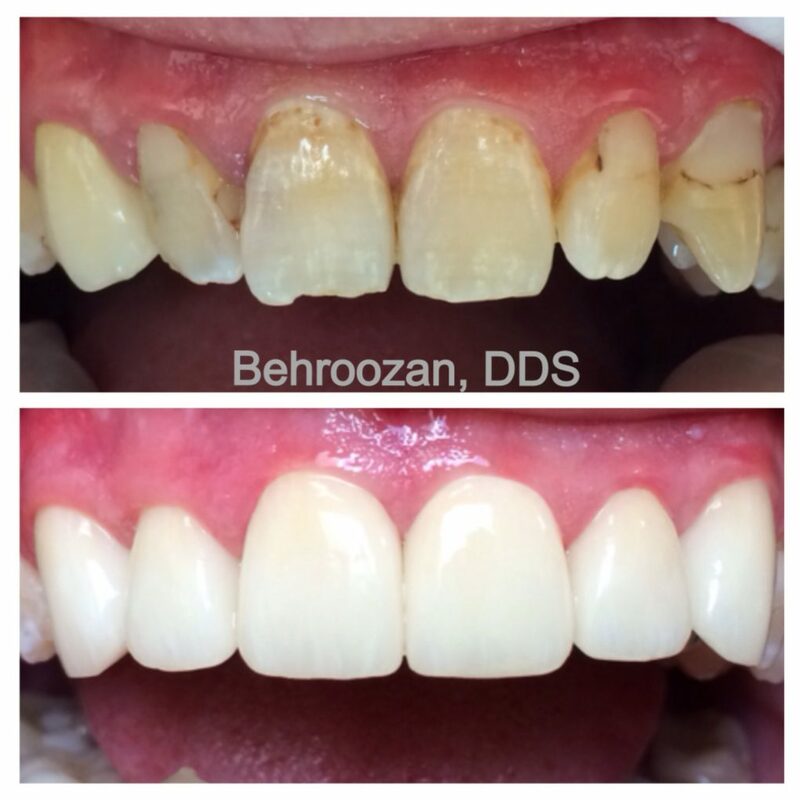 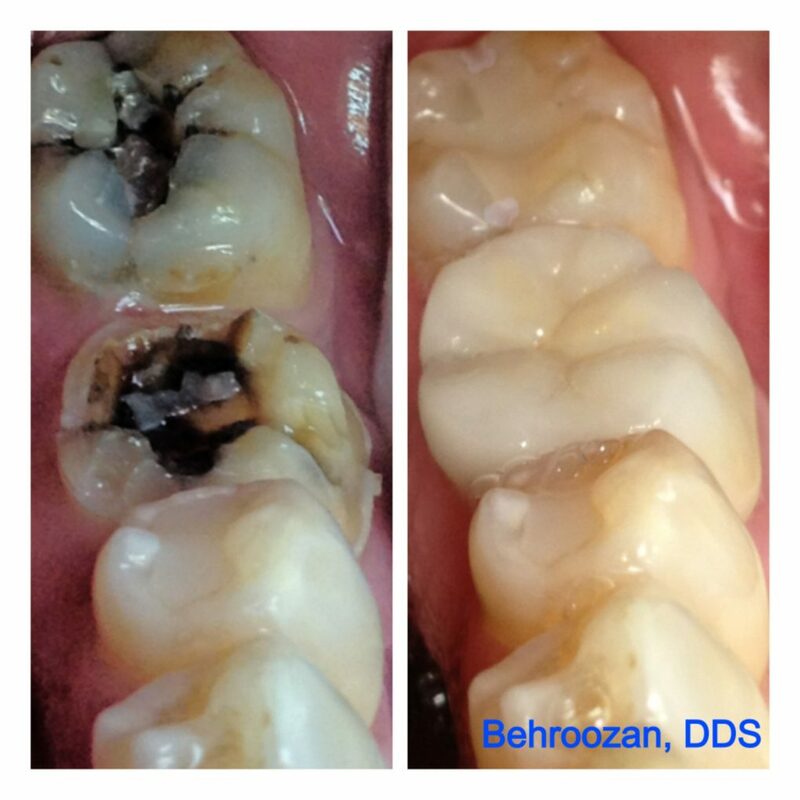 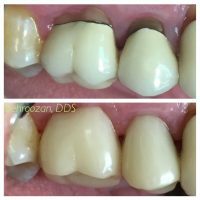 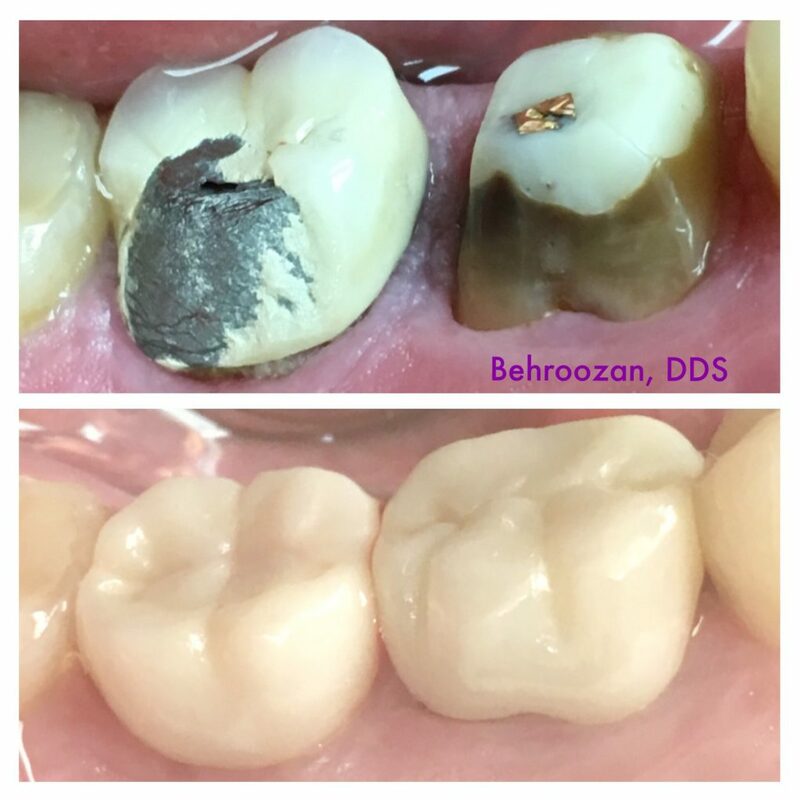 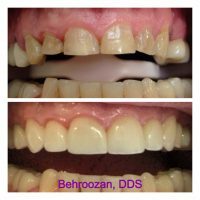 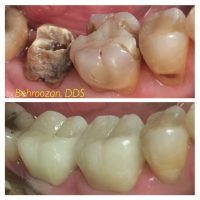 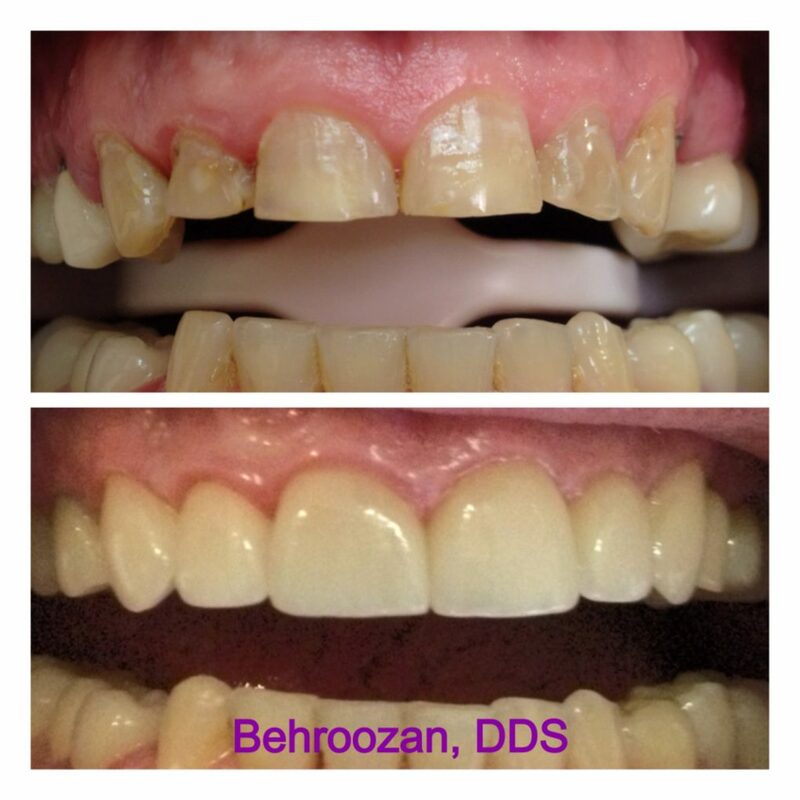 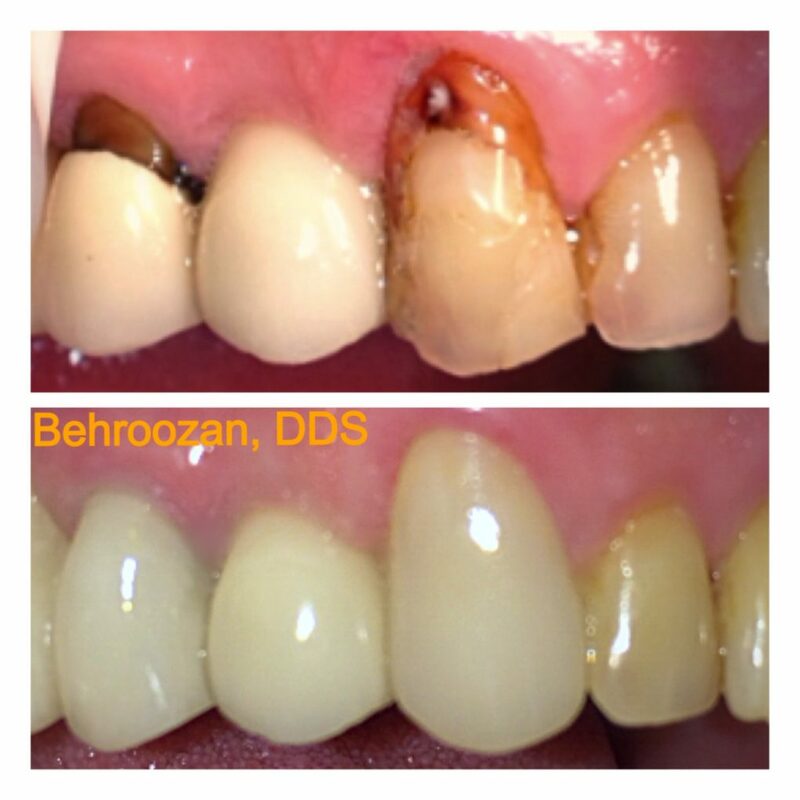 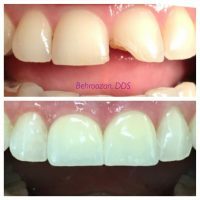 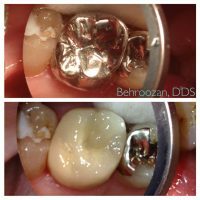 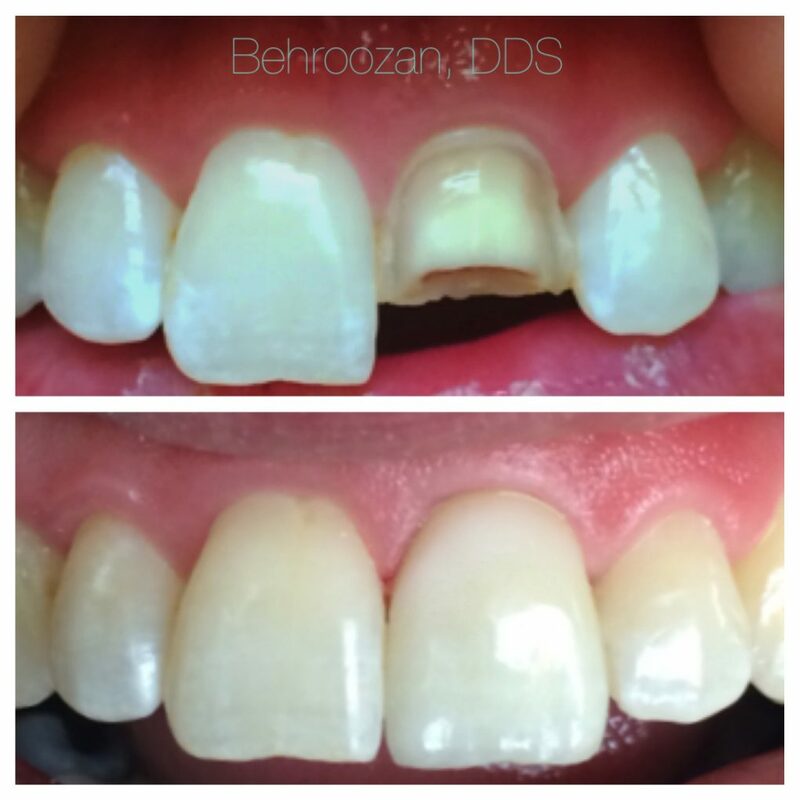 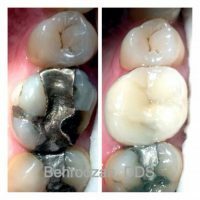 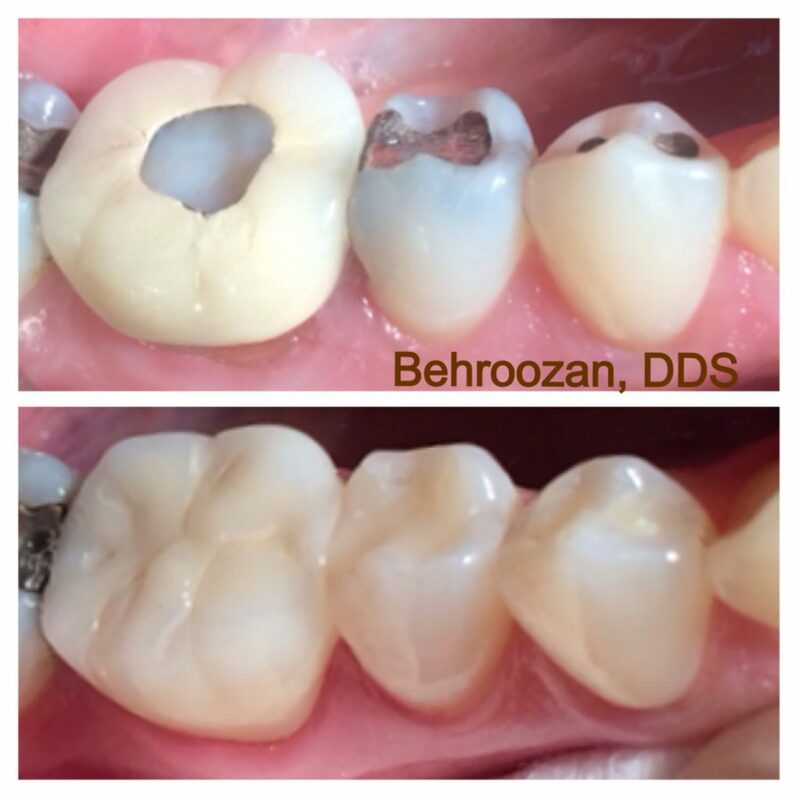 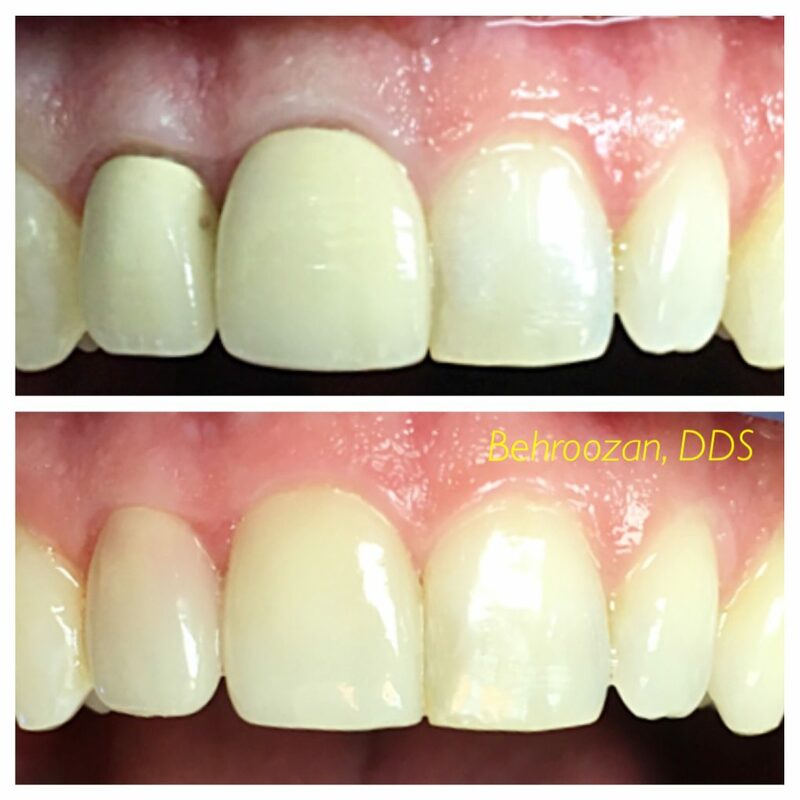 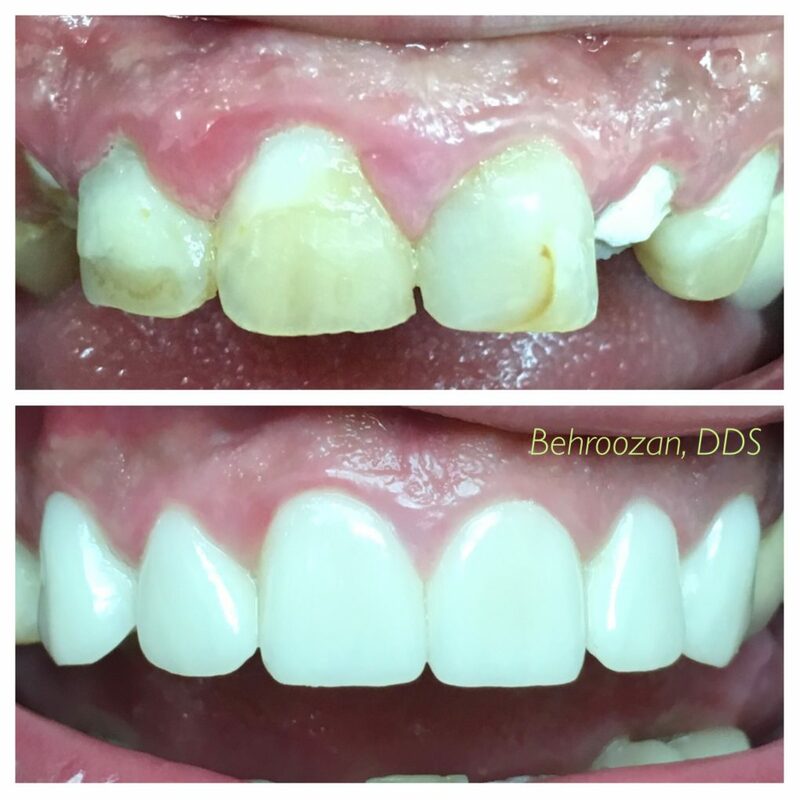 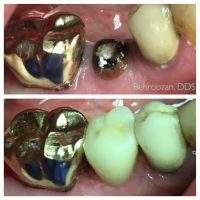 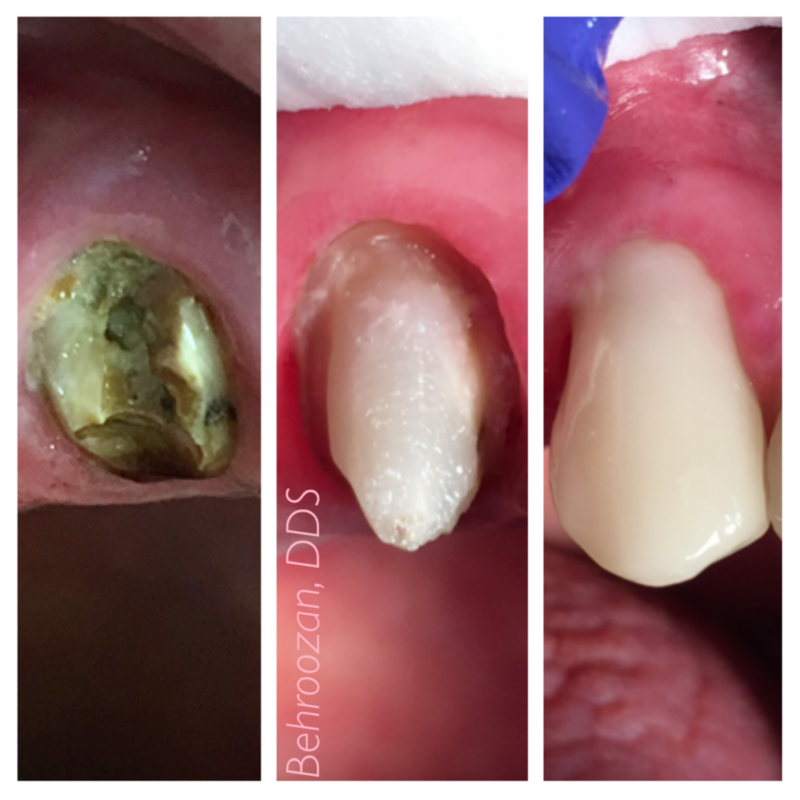 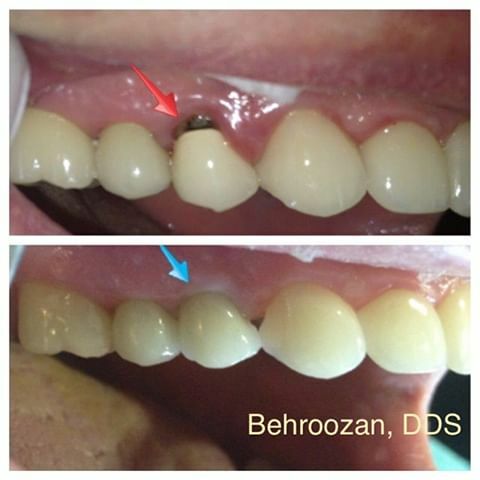 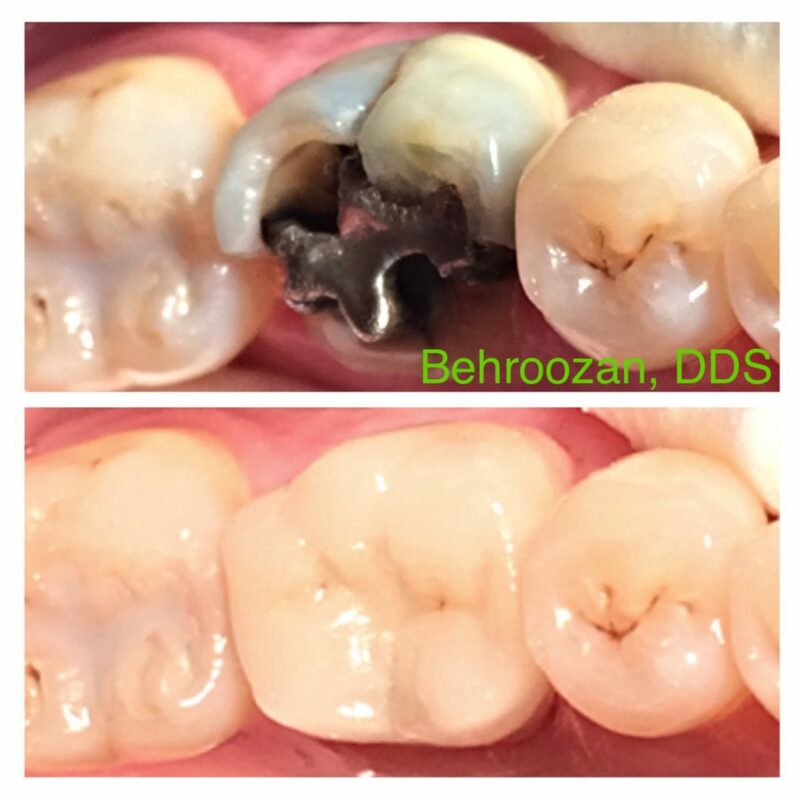 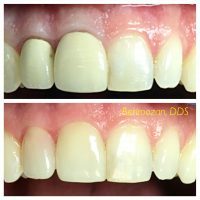 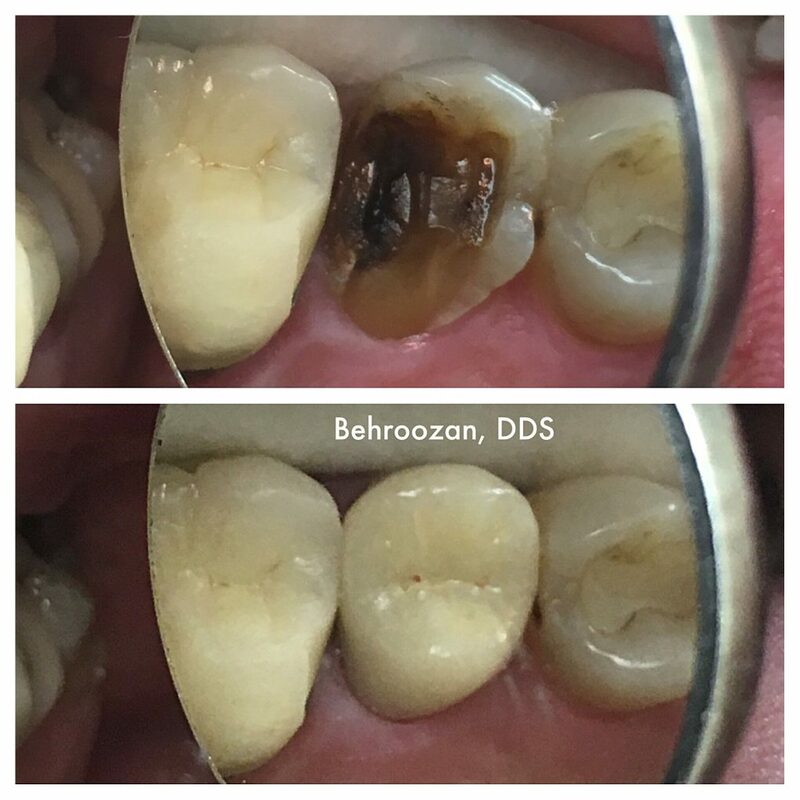 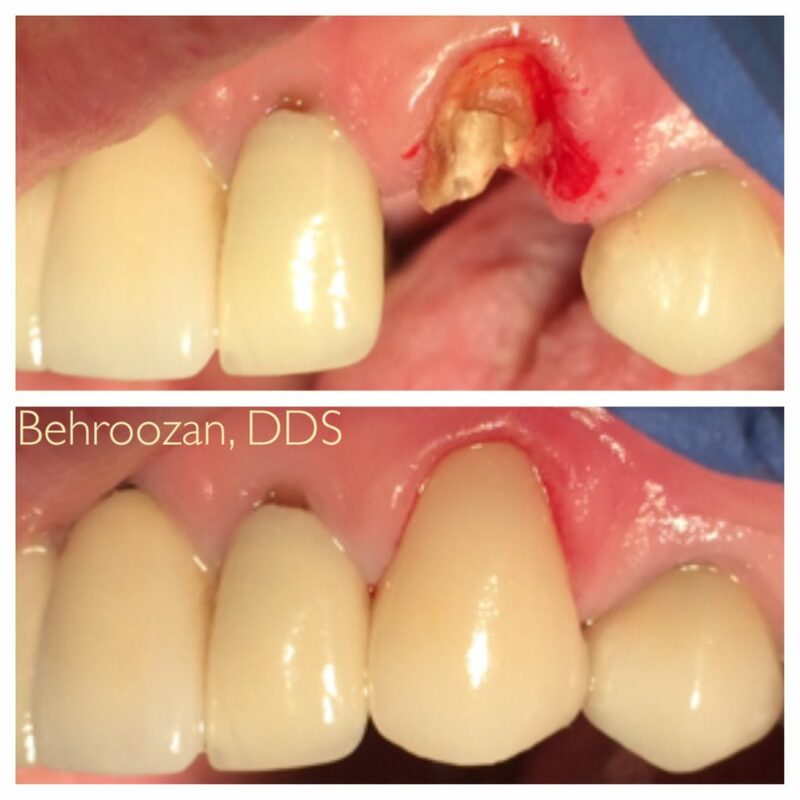 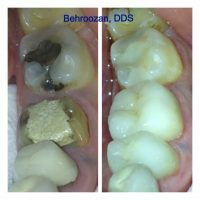 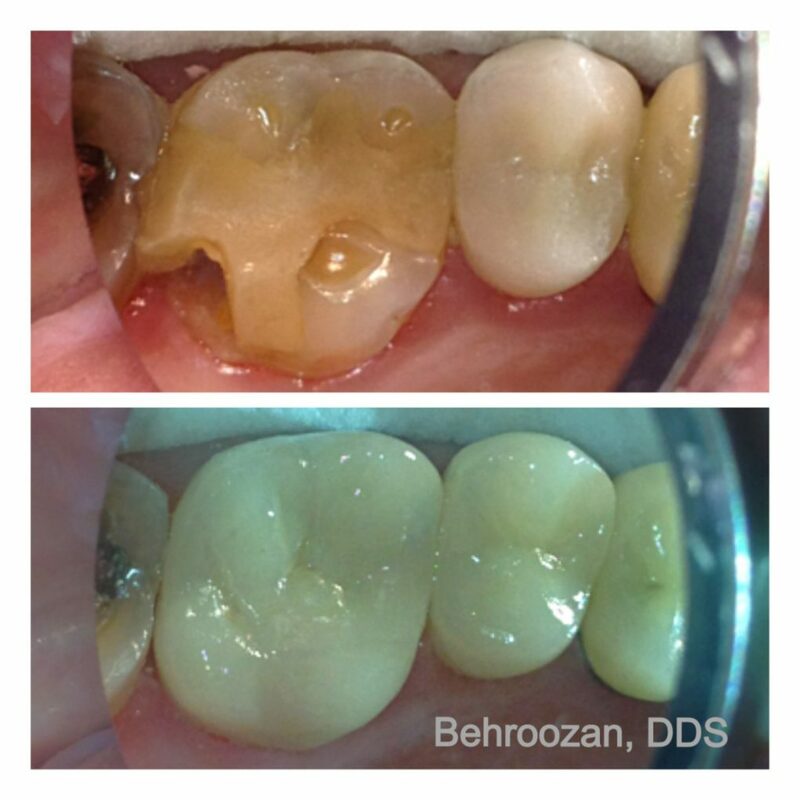 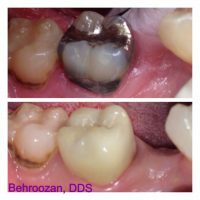 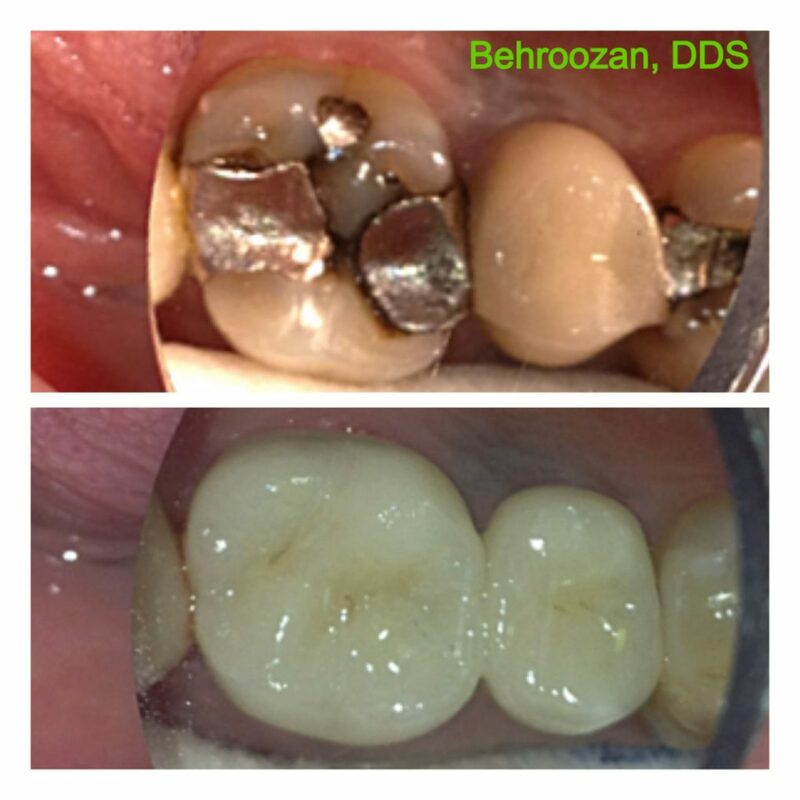 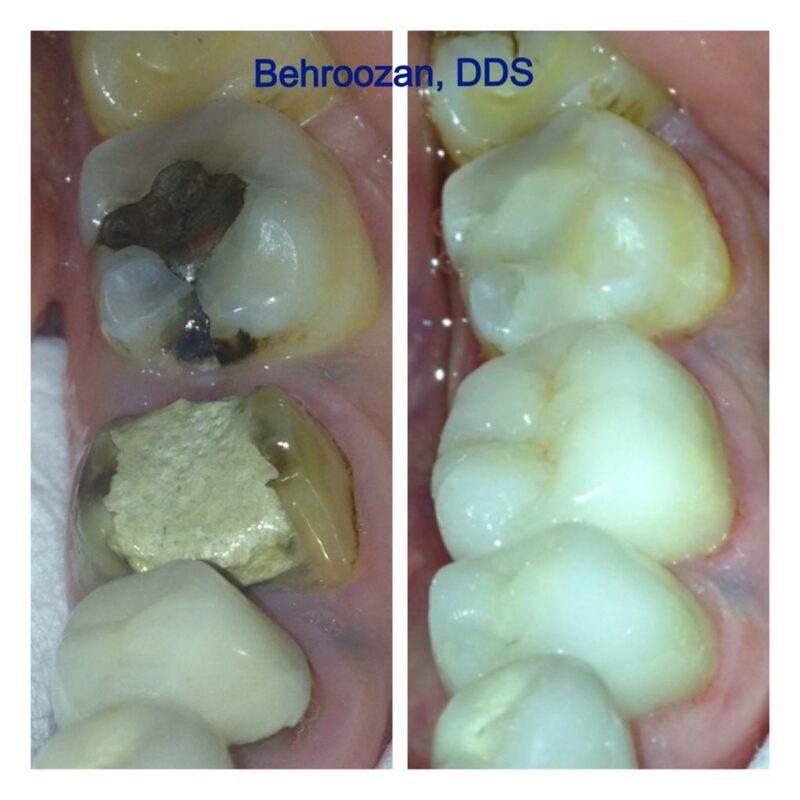 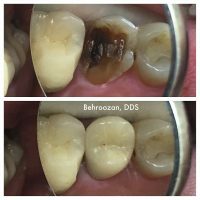 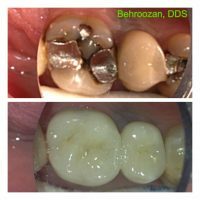 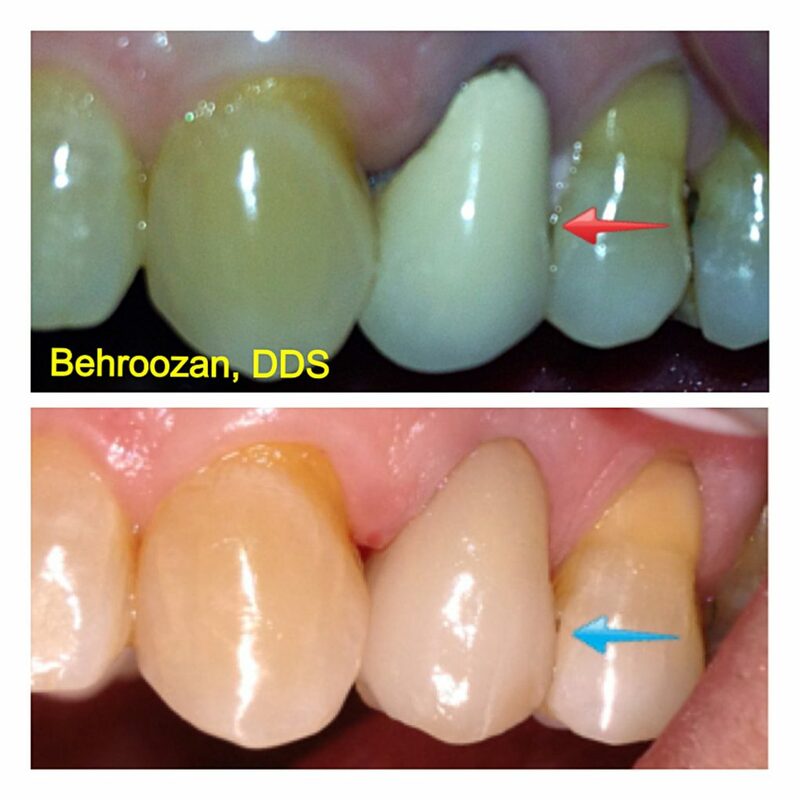 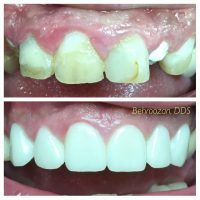 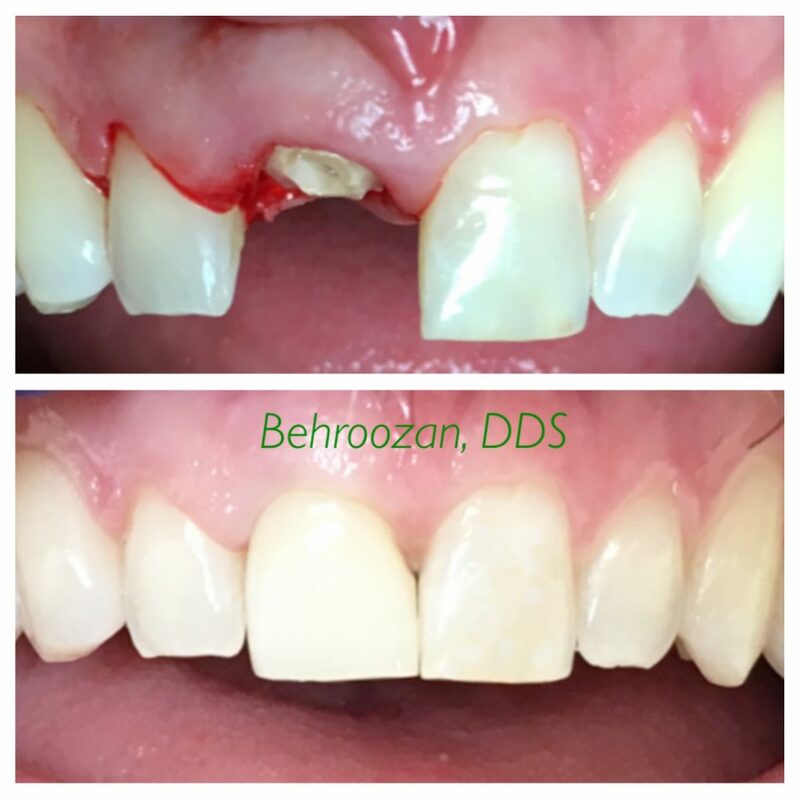 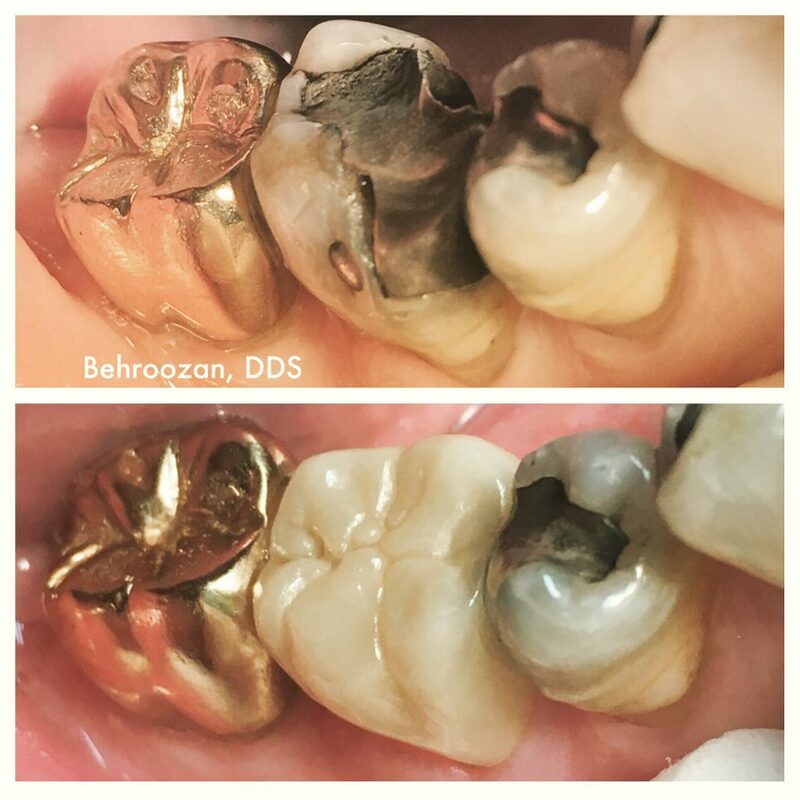 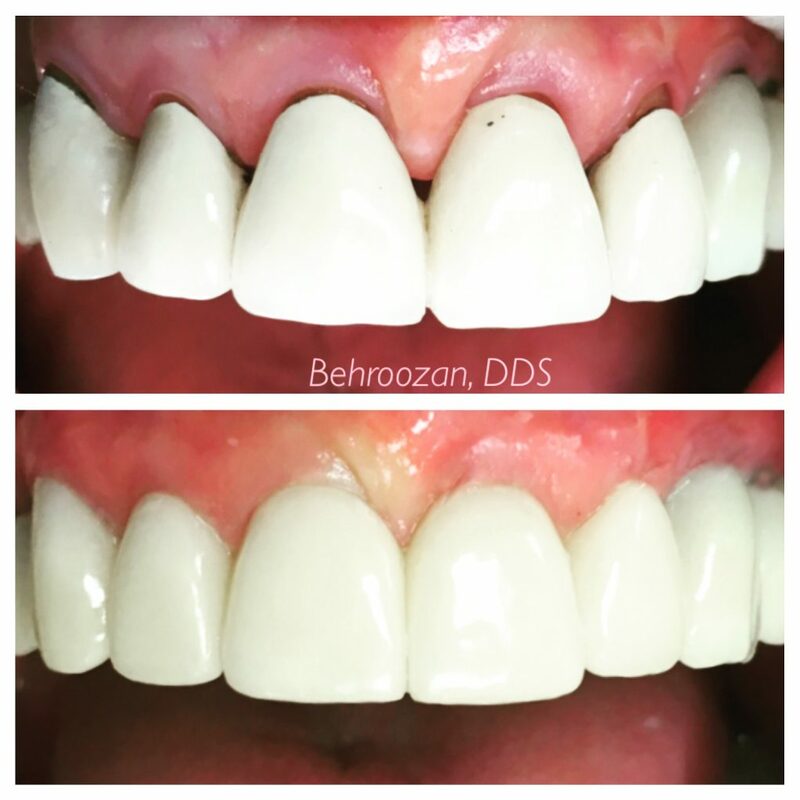 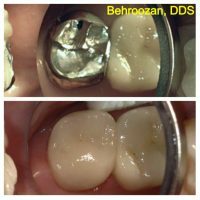 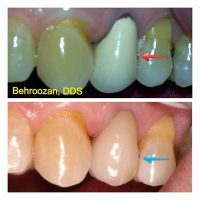 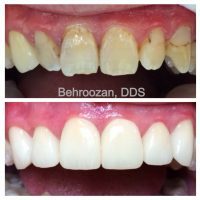 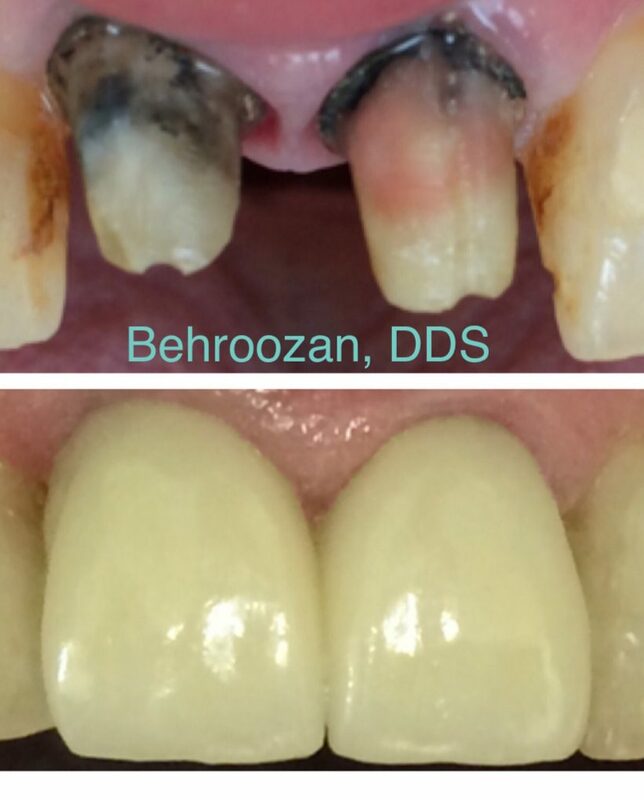 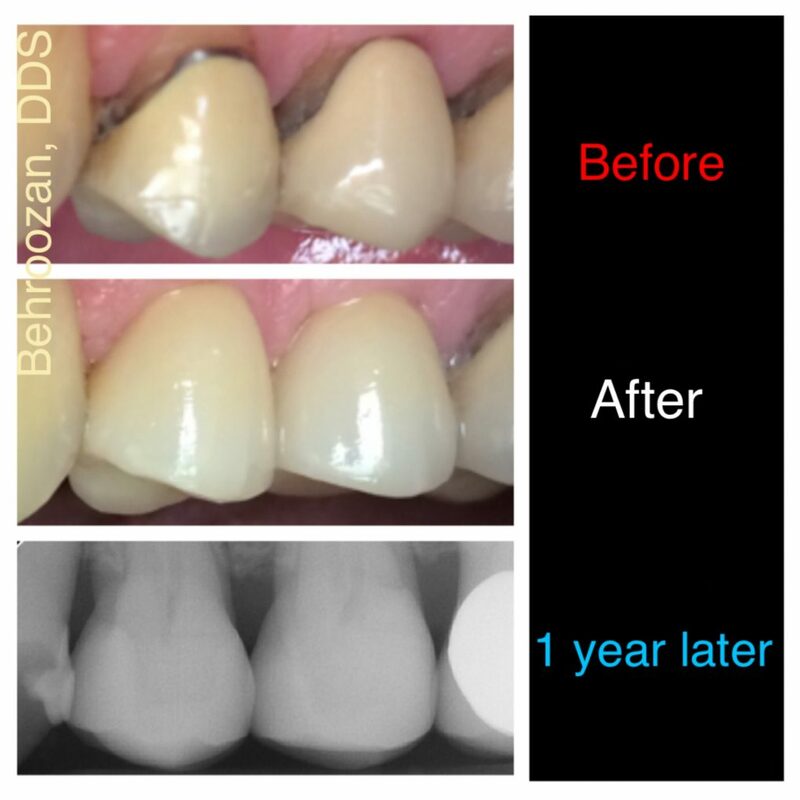 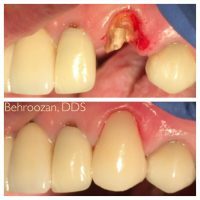 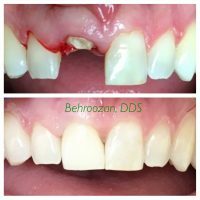 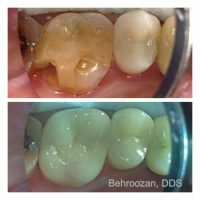 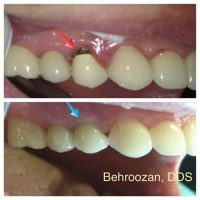 Dr. Behroozan exclusively uses custom, indirect methods carefully choosing materials that best suit each patient’s unique needs. 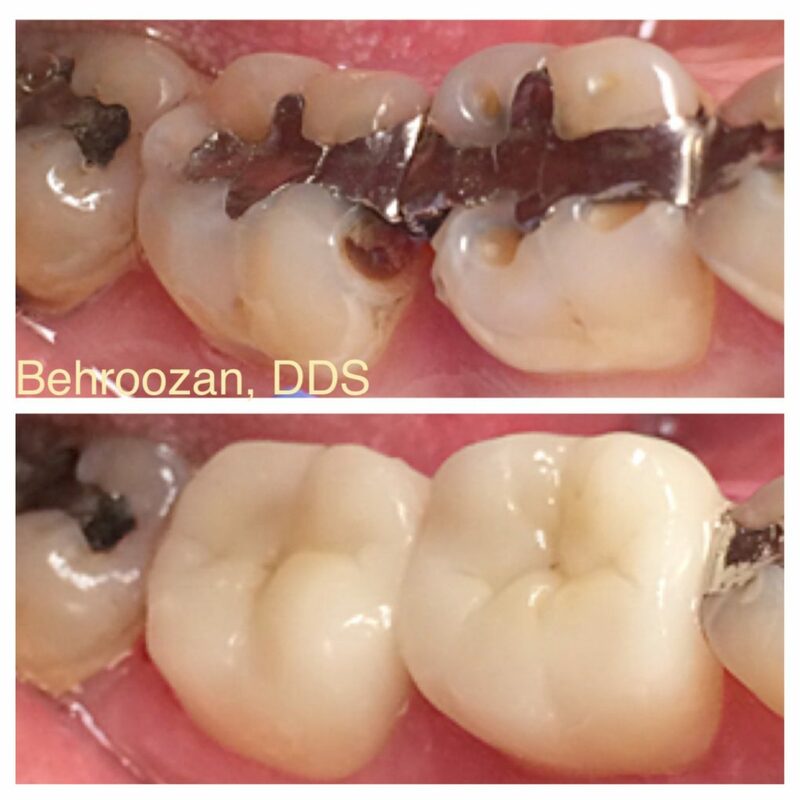 We offer various types of crowns to meet your individual needs, and provide diagnostic preliminary mock-ups so you can see the results before we start. 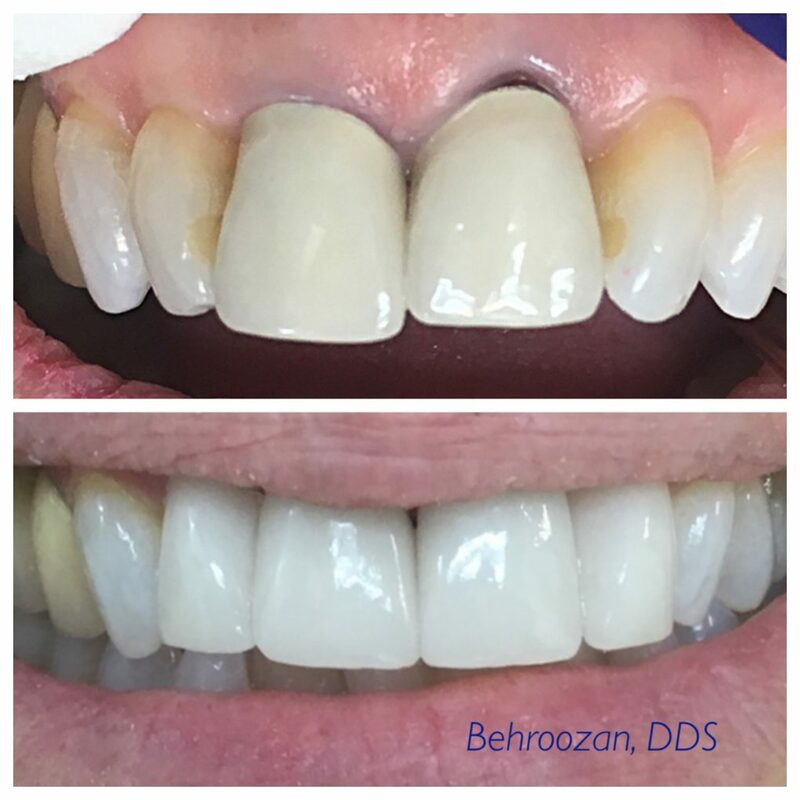 We also offer custom color matching with our UCLA trained, master ceramist so that we can ensure a perfect match every time.